Even though Jimmy Choo has only been around since the 80s, this brand took over the shoe industry. Like Louboutin, Jimmy Choo focuses on high-heeled shoes. There have been many replicas of Jimmy Choo shoes, but they’ll never touch the originals. Jimmy Choo was started by Choo Yeang Keat, a designer from Malaysia who wanted to create custom-made shoes. 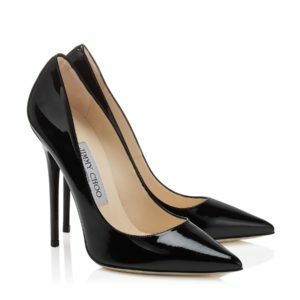 Jimmy Choo was a favorite of Princess Diana during her time as a princess.